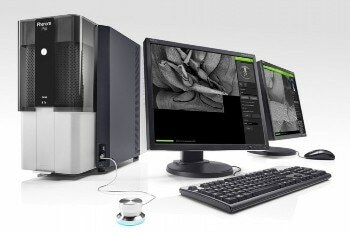 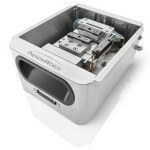 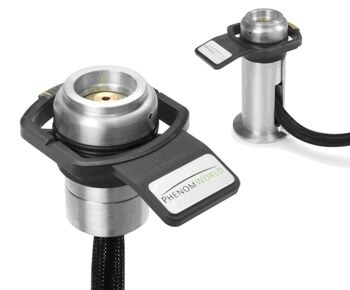 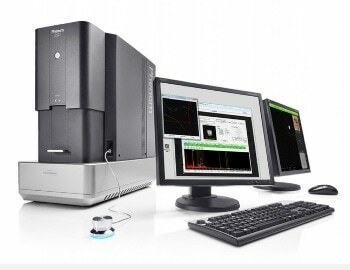 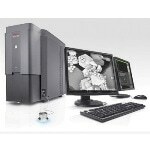 The ProSuite software package can be directly installed on the Phenom Application System to allow all Phenom users to easily extract maximum information from images that have been created from a Phenom desktop scanning electron microscope (SEM). 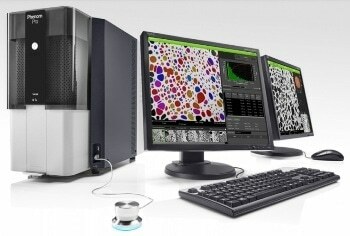 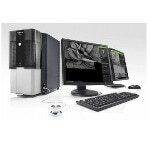 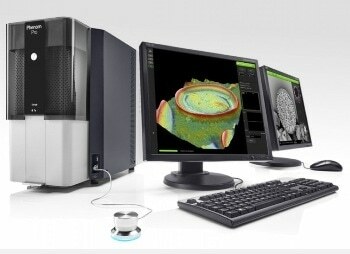 Through the use of this software, all Phenom SEM capabilities are maximized to create a high-resolution imaging tool that can satisfy a wide variety of specific application needs. 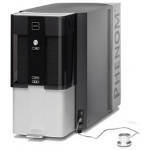 The Phenom Application system is a monitor-mounted PC that serves as the hardware platform for all ProSuite software, thereby allowing the Phenom system to remain in its original state and ultimately guaranteeing maximum system stability and uptime following its use. 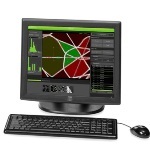 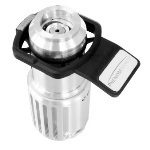 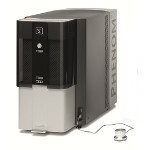 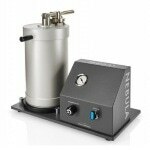 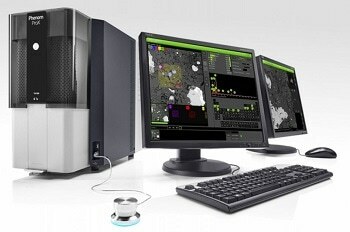 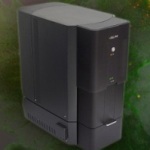 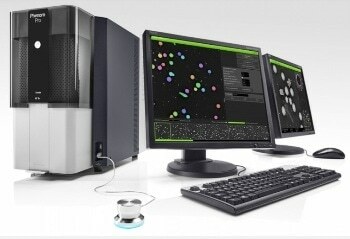 The Phenom Application System and ProSuite can be used with any Phenom desktop SEM. 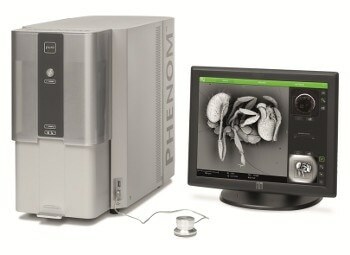 The Phenom Application System can be connected to the desktop SEM either directly through the use of a local network or through the Internet to enable network storage and remote system control.